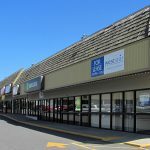 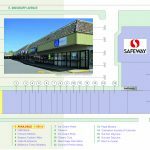 Rare Opportunity – End Cap Available! 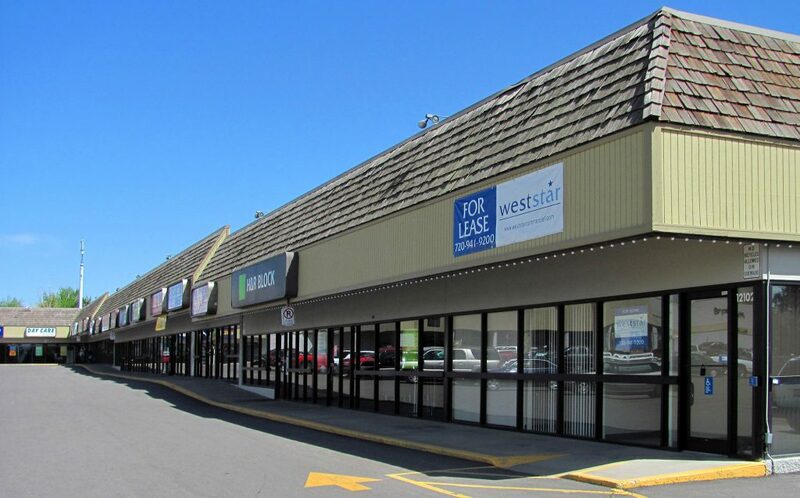 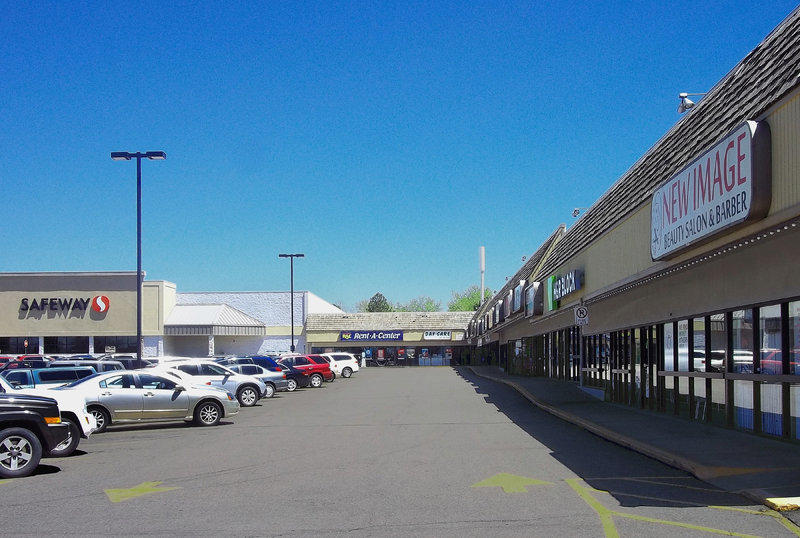 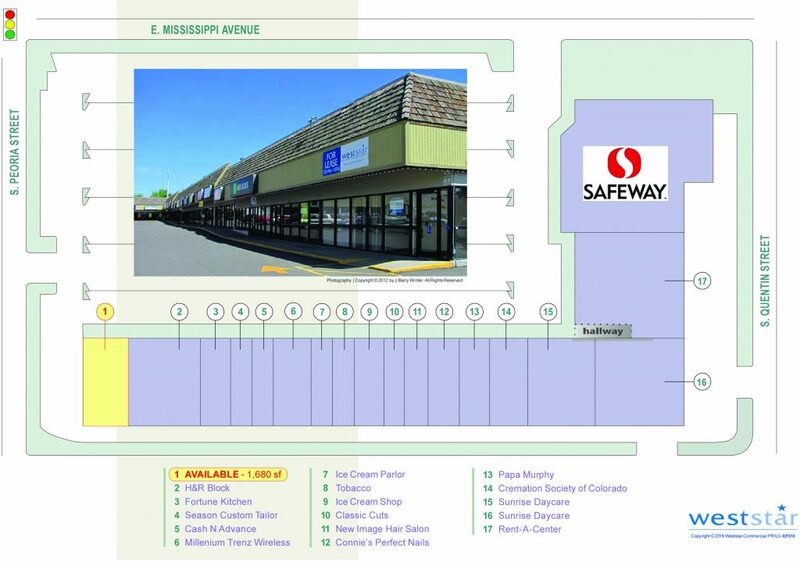 Peoria Village, anchored by Safeway, is a well-established retail center that is highly visible with easy access from both Peoria Street and Mississippi Avenue within this strong retail trade district. 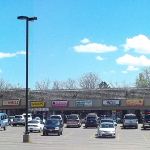 High levels of traffic flow daily in all directions make this center big on shopping needs for this centralized area.